Reaching out to children with learning problems can be through several ways. Although the ultimate goal is to educate them and give them a means of earning an income, this need not necessarily be done with blackboard and books. 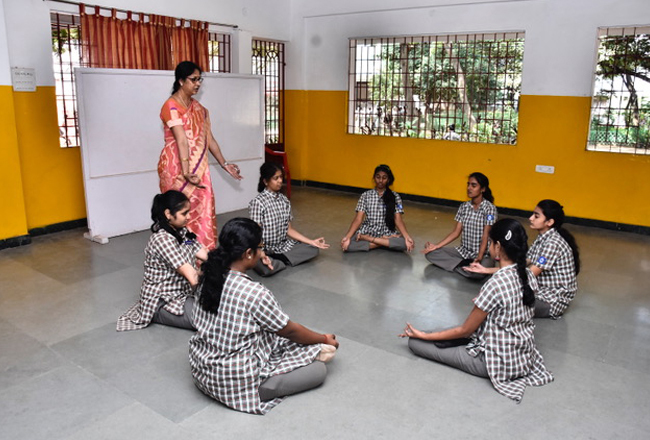 Music, dance (or movement therapy), art, yoga, athletics and cricket coaching are utilized on a regular basis at Saraswathi Kendra. Yoga is an essential part of the various programmes offered by Saraswathi Kendra. It helps the children concentrate, controlling their movements and developments. A full time yoga teacher is provided by Saraswathi Kendra. 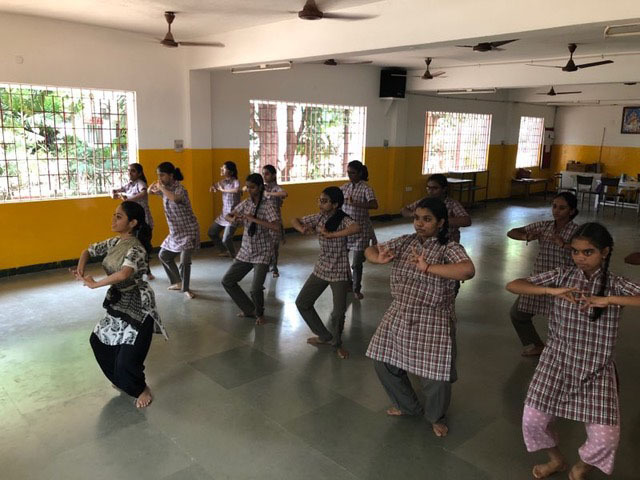 Ramana Sunritya Aalaya (RASA) conducts regular movement and dance therapy classes for the students of Saraswathi Kendra. This helps their physical development and motor control. Many of the alumni and students of Saraswathi Kendra are, today, professional dancers. Regular music and dance classes and exhibitions of talent have helped the children express themselves in music. Many alumni of Saraswathi Kendra are eminent classic musicians and play-back singers. Art and craft are both a therapy and an activity. 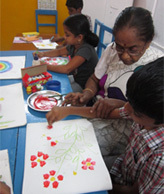 Art therapy is used to communicate with hyperactive, autistic and troubled children. 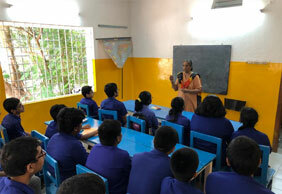 Traditional Indian art styles, drawing and contemporary painting are taught regularly to the students. Many alumni are now working as artists, film makers and art directors in the cinematic field. 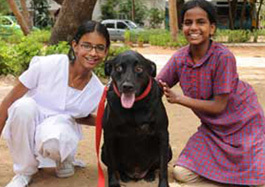 Saraswathi Kendra was the first organization in India to introduce pet therapy in 1996. With the help and coordination of Animals Asia Foundation (AAF) and Blue Cross of India, Dr. Dog was introduced in 2001. Assessors from the Blue Cross of India approve potential Dr. Dogs before they work with the children. 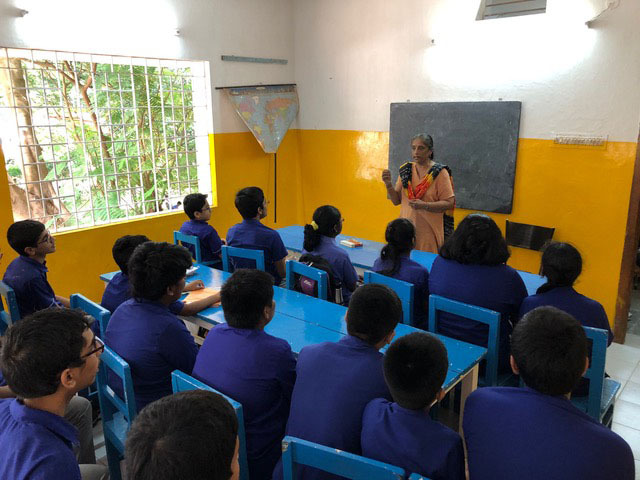 All these creative therapies are utilized by Saraswathi Kendra to reach out to the children, thereby ensuring that every child has a chance of expressing himself/herself, as well as a hope of basic education and development.